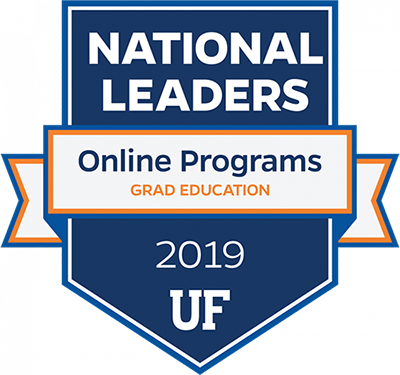 UF College of Education faculty and their graduate students are aggressively pursuing vital research, crossing multiple disciplines, that is making a dramatic impact on teacher preparation, teacher practice and student learning in the vital STEM disciplines–science, technology, engineering and mathematics. That focus is evident in the volume and quality of our grant-funding research projects and programs devoted to STEM education. 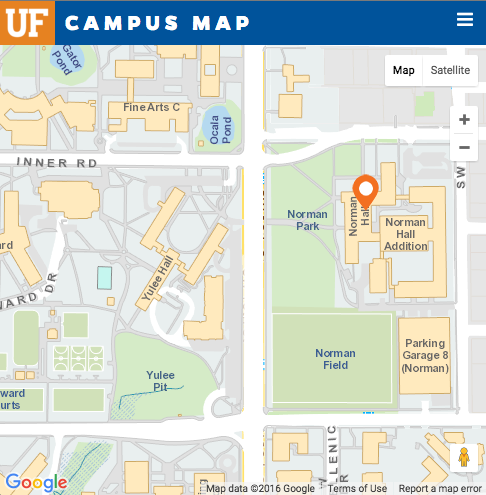 UF education faculty currently hold STEM education-related grants with a combined value of more than $17.7 million. Here is a sampling of our current active STEM education-related grants (announced as of February 2014), leading off with the most recently awarded grants.